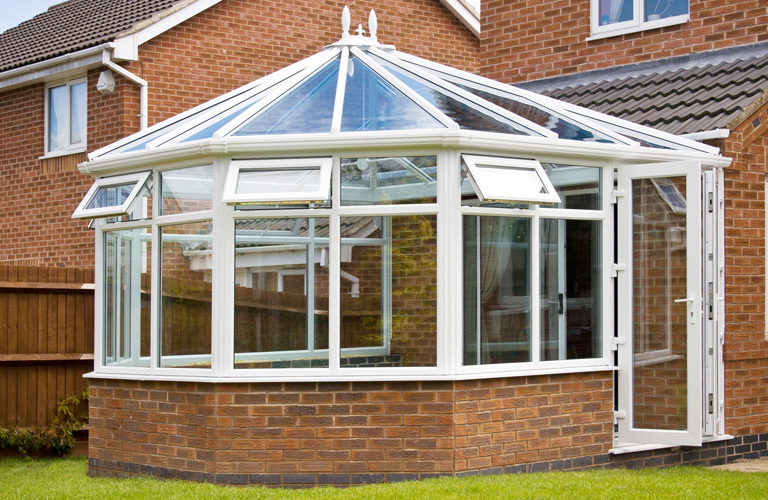 Upgrade your home with a conservatory today. Waterside Windows are taking the lead and will only offer a choice of either A rated, or C rated window energy rating double glazed windows. When it comes to quality, we never ever cut corners. Welcome to a new world of residential composite doors including the Solidor range from Waterside Windows. A front door is as individual as you are and a statement that creates a lasting impression of your home. 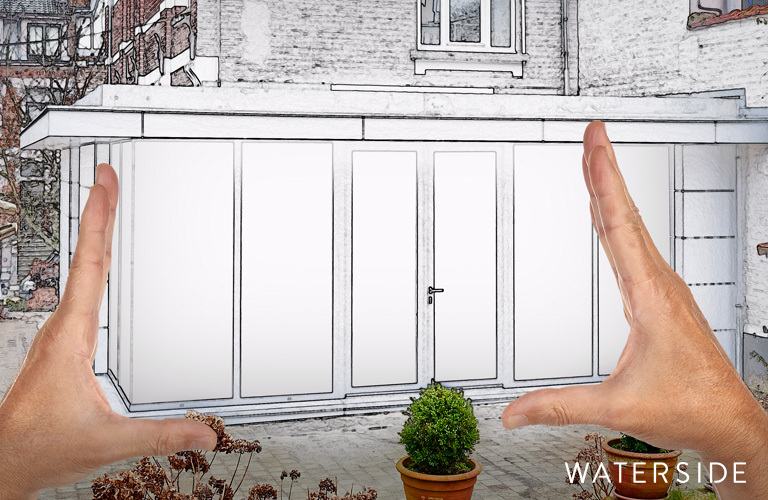 Waterside is a Birmingham based manufacturer and installer of A and C Rated Energy uPVC windows, doors and conservatories who have been servicing the Birmingham, Solihull and West Midlands areas since 1989. Waterside Windows are a member of the TrustMark scheme, supported by Government. 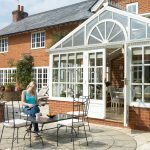 Waterside offer a comprehensive range and styles of conservatories including the Victorian, Georgian, Combinations, the Gable, the Lantern, Sunrooms and totally bespoke designs including Orangeries. Make that statement. 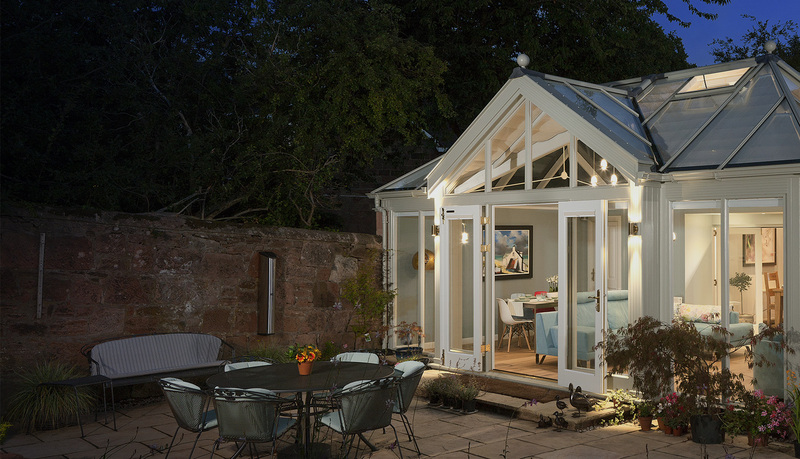 Welcome to Waterside Windows and Conservatories, a Birmingham based manufacturer and installer of A and C Rated Energy uPVC windows, doors and conservatories who have been servicing the Birmingham, Solihull and West Midlands areas since 1989. Waterside Windows are a member of the TrustMark scheme which is supported by Government, building industry and consumer protection groups, helping you find reliable, trustworthy tradesmen to make quality home improvements to your home. At Waterside we fabricate the Kömmerling window and door systems which is without doubt the most approved uPVC profile available in the UK today, widely used in both commercial and residential sectors. high quality windows and doors. If you are considering new uPVC windows, doors or a conservatory, rest assured that you will not be disappointed with any aspects of our company, and that includes our high quality products (in-house), our overall service and aftercare, and of course the price – we are competitive within a industry that is prone to excessive charging. Waterside windows, doors and conservatories are all fabricated for security in mind (internally glazed & beaded) and fitted with the highest security locking devices. Please browse our site and view information about our products and services that we offer, but should you have any questions or indeed need help, please do not hestitate to contact us in the first instance. If you require brochures, information or a quotation for your planned home improvement, please contact us on 0121 706 9633 or use our ‘Online Enquiry Form.